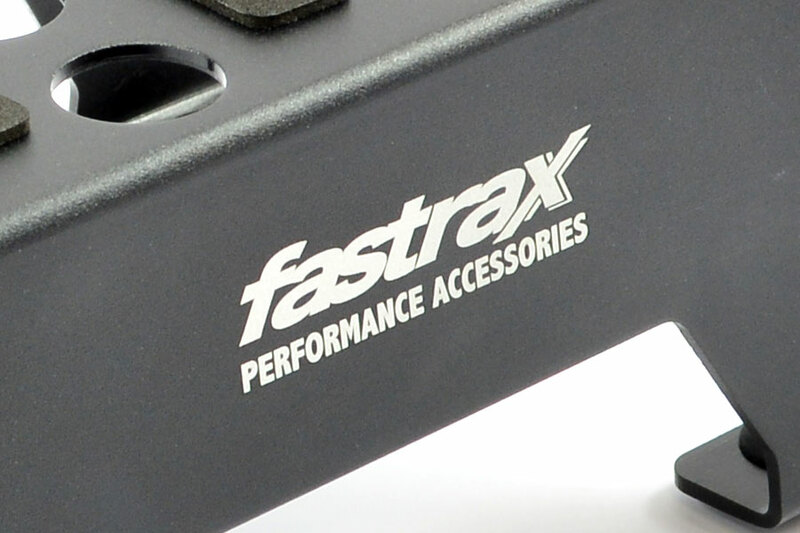 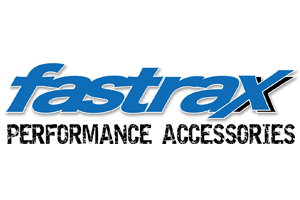 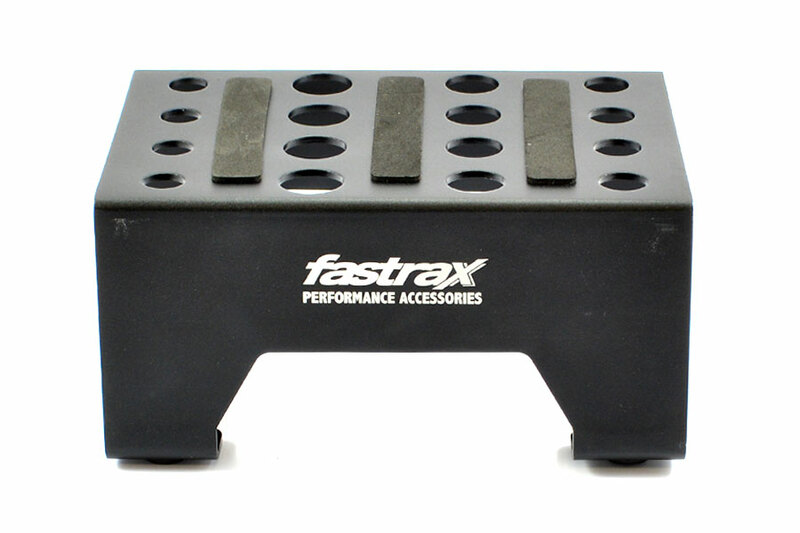 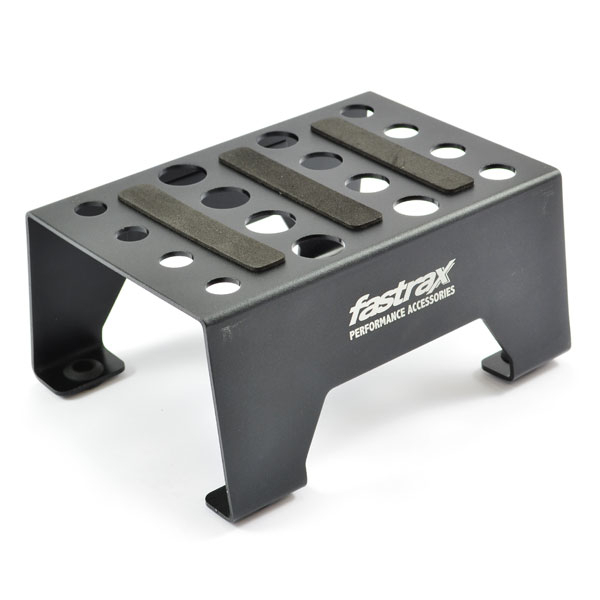 The Fastrax car stand is perfect for performing maintenance on your RC vehicle. 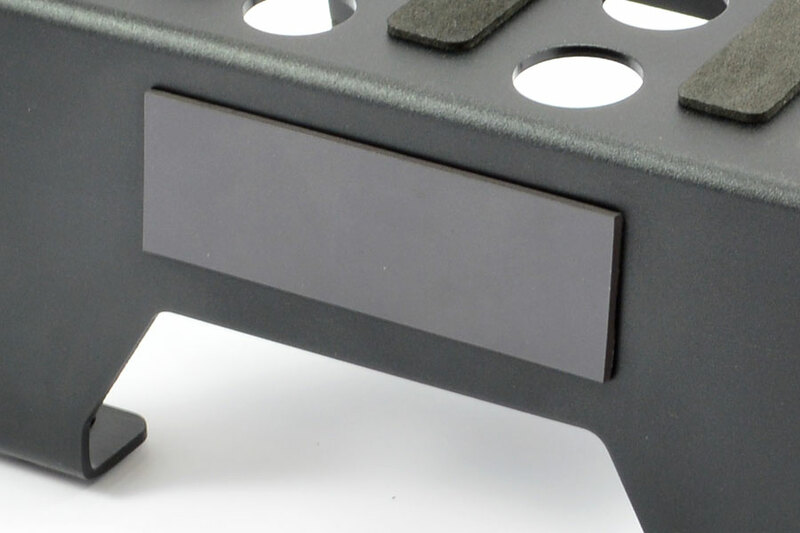 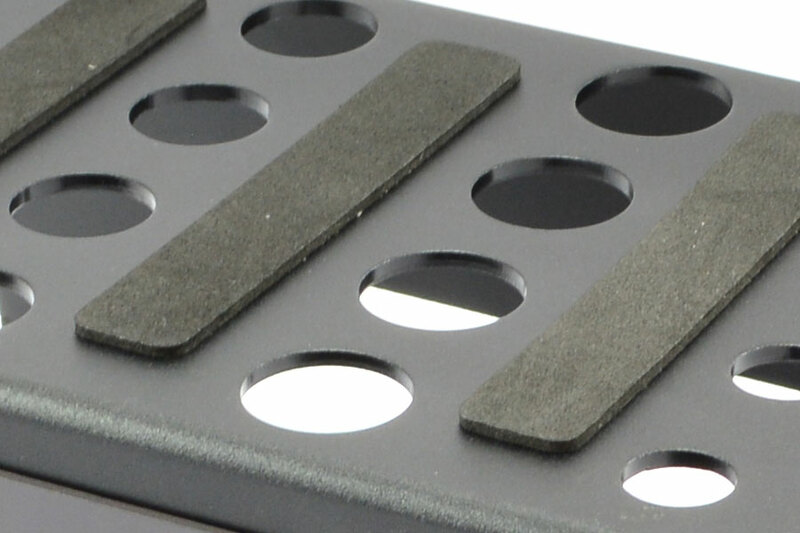 The rubber feet hold the stand in place allowing you to work on your 1/10th or 1/8th car while the magnetic side strip can safely hold tools or screws so they are always to hand. 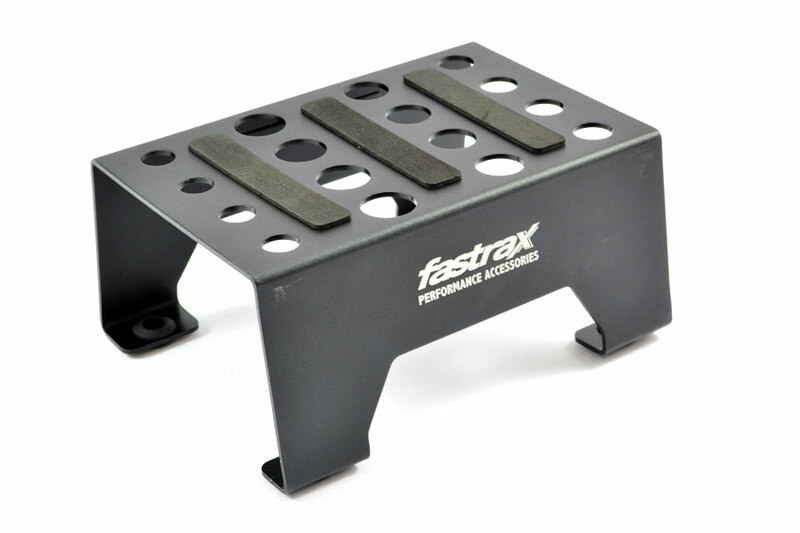 There are NO reviews of the FASTRAX UNIVERSAL ALUMINIUM CAR STAND BLACK yet!